A graduate of both Lakehead University (Honours Bachelor of Arts) and Osgoode Hall Law School (Bachelor of Laws), Derek has been practicing with our firm since 2003. Derek practices mainly in the areas of Employment and Labour Law, Sports Industry Law, Litigation and Dispute Resolution, Public and Administrative Law and Aboriginal Law. An active member of the community of Thunder Bay, Derek is currently a member of the Board of Directors of the Thunder Bay International Baseball Association and is a volunteer coach for KC Minor Hockey. 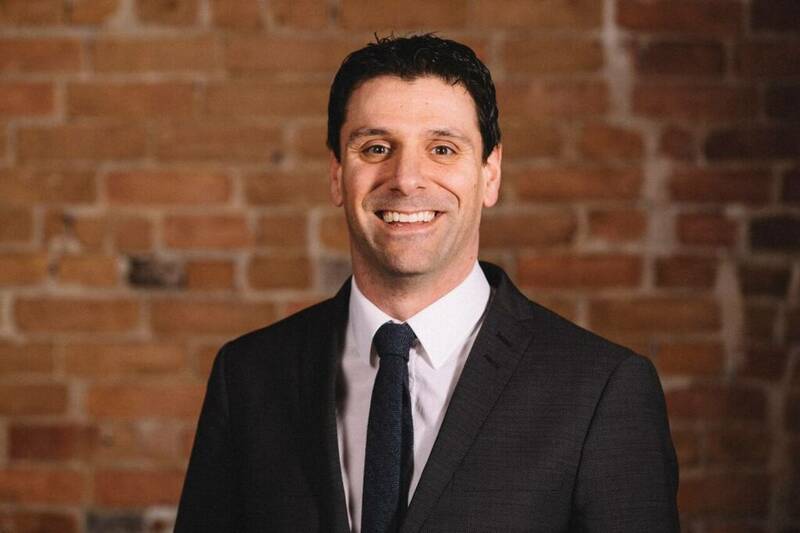 Derek is a member of the Law Society of Ontario, the Thunder Bay Law Association, the Canadian Italian Business Professionals Association (Thunder Bay), the Human Resources Professionals Association (Northern Ontario Chapter) and the Sports Lawyers Association.